Brought to you by…. | Elliot The Cat! 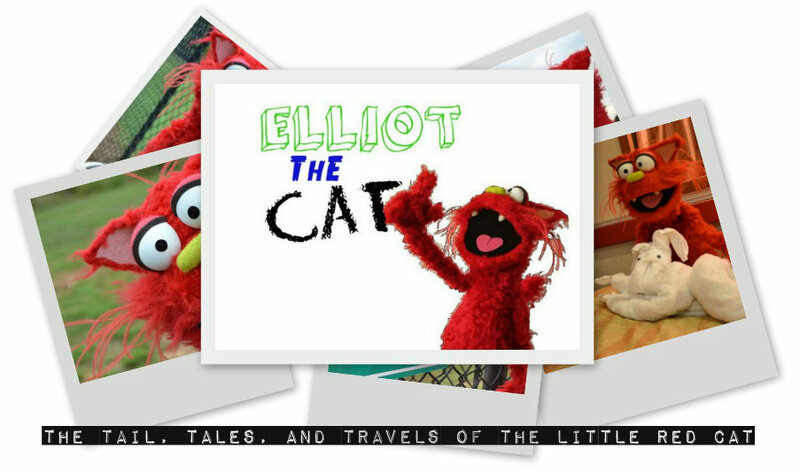 Elliot The Cat is sponsored and produced by Teppy Top Creative! Check us out on Facebook at http://www.facebook.com/TeppyCreative. Our form (below) is also the perfect way to contact us about questions, show and site sponsorship, or if you would like to invite Elliot to your museum, attraction or awesome event!